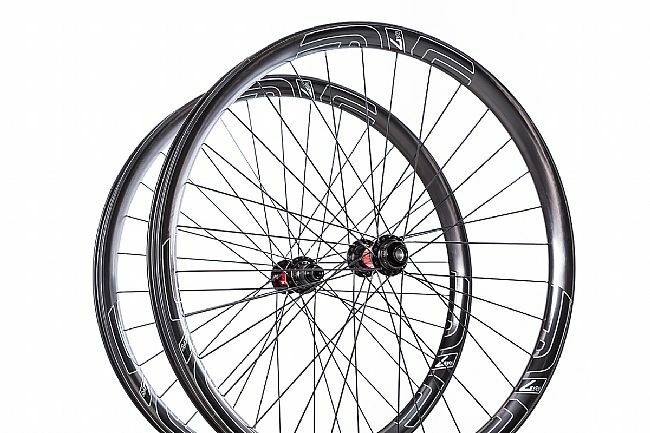 The ENVE M735 DT 240 CL MTB Wheelset is the optimal gravity-oriented wheelset, building off the success of their much loved M70 wheelset. 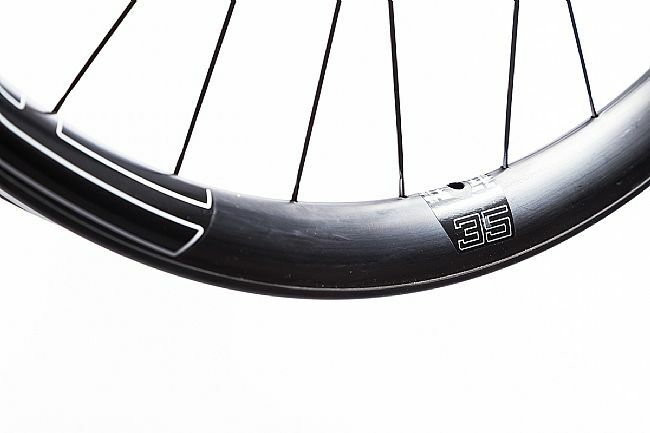 Redefining itself with an updated profile that fits modern tires easier, while debuting ENVE's Protective Rim Strip for protection from pinch flats and rim damage. Constructed with downhill-specific carbon laminates that are brought from the M90 line, this wheel gives increased resilience against big hits, while still allowing for quick easy climbs. 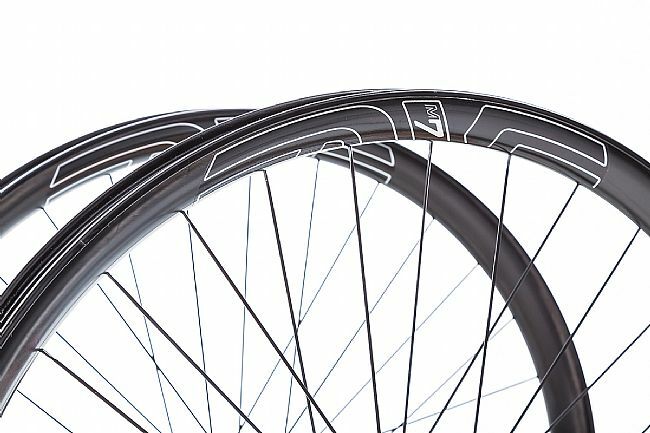 The shallower-yet-wider rim profile measures in at 41mm wide externally with a depth of 27mm, meaning this rim pairs perfectly with 2.5 – 2.8" tires. 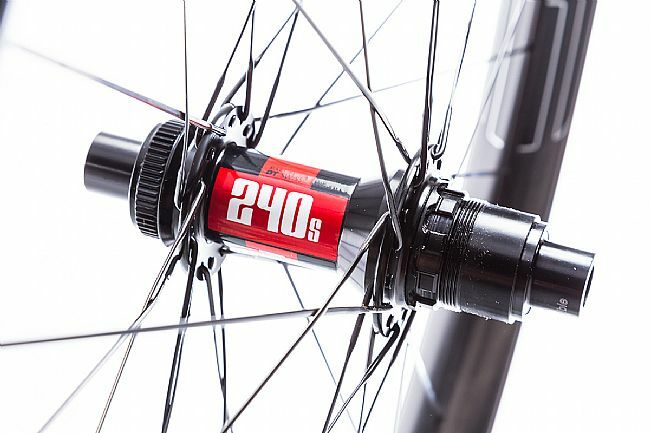 With performance in mind, ENVE selected the Boost-spaced DT Swiss 240 CL hubset for its uncompromising design. With its precision engineer machining, and assembly, the 240 CL is a legend in the world of hub design. Using its Ratchet System, the hub's freewheel system offers near-instantaneous power transfer without weighing the whole wheel down. Of course, speed, handling, and power transfer are all in demand, so is reliable braking. 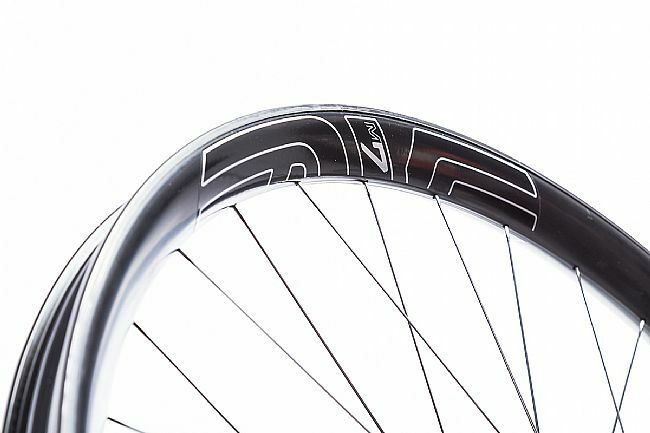 Thanks to its Center Lock rotor compatibility, the M630 DT240CL wheelset scrubs speed in a flash in all terrains and all conditions. 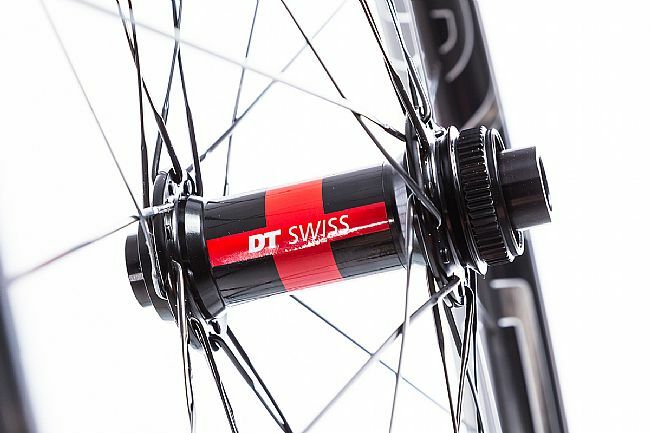 Iconic Swiss-engineered DT 240 CL hubset. Protective Rim Strip offers additional pinch flat and rim damage protection. Claimed weight: 842g front / 945g rear / 1788g wheelset. 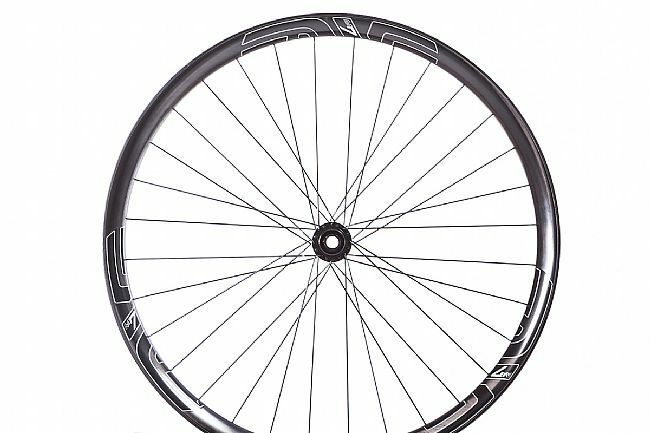 Wheel Size: 27.5" / 650b. Rim Width: 35mm (internal), 41mm (external). Hubs: DT Swiss 240 Center Lock. Front Axle: 15x110mm Boost thru axle. Rear Axle: 12x148mm Boost thru axle.